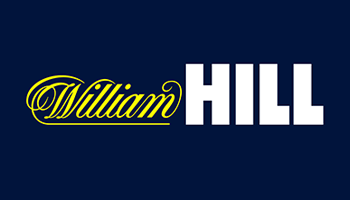 William Hill are one of the most recognisable brands on the UK gambling circuit and we personally rate them as one of the very best bookmakers around. Their excellent reputation has been achieved thanks to their lengthy high street presence as well as an online product which truly delivers. Visit William Hill using any device and you certainly won’t be disappointed, this leading bookmaker serving-up a massive range of betting markets, a second-to-none live streaming offering, in-play betting and extensive banking options. Throw in hugely competitive odds and you’re onto a winner from the outset. William Hill offer a first rate bonus which can be claimed by all new customers signing-up using the exclusive links on this page. Simply open a new account, make a deposit, place an initial bet of just £10 and William Hill will credit your new account with 3 x £10 Free Bets. Terms and Conditions are attached to this offer so make sure that you read these carefully. 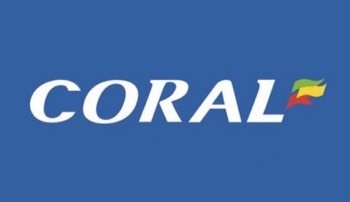 The in-play option provided by William Hill is very highly regarded with a massive range of markets available with live scores and a chance to vie games which are streamed alongside real-time odds. 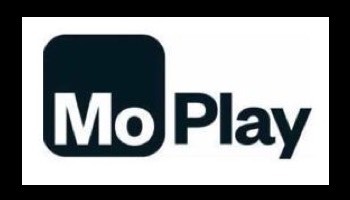 Click on the ‘In-Play Betting’ tab and you will be faced with a very informative page which provides all of the latest in-play choices. William Hill also offer an excellent live streaming service which compares very favourably with those of their main competitors. 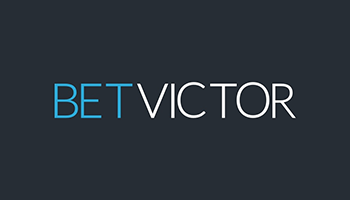 To use this service, you need to have a funded account and to have placed a bet within the previous 24 hours. 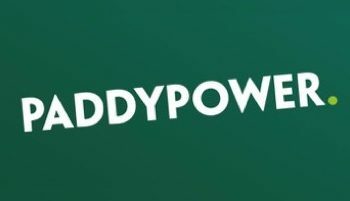 The main sports which you will be able to view include Football, Cricket, Tennis, Basketball and UK/Irish Horse Racing. There’s little doubt that William Hill are at the very top of their game, unsurprising really given that they have been around for a very long time. Their website is cutting edge and provides the user with a pleasurable and stress-free environment. 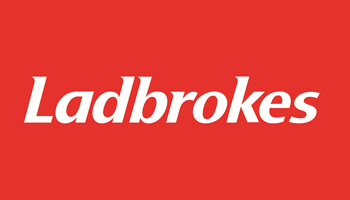 Odds are very competitive and the range of betting markets is truly second-to-none. We firmly believe that you could use William Hill as your one and only bookmaker and you would be more than satisfied with the service they provide.